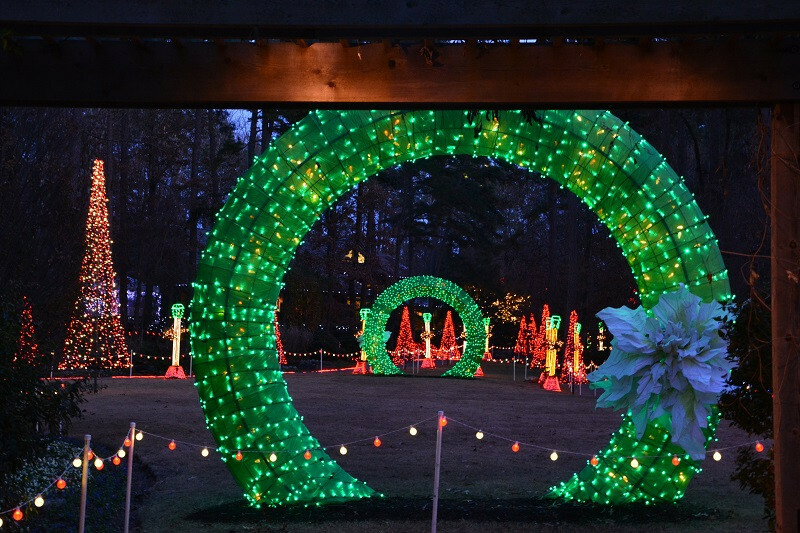 The holiday season offers no shortage of family activities and entertainment — so here's your complete guide to all the Christmas fun in central Arkansas. 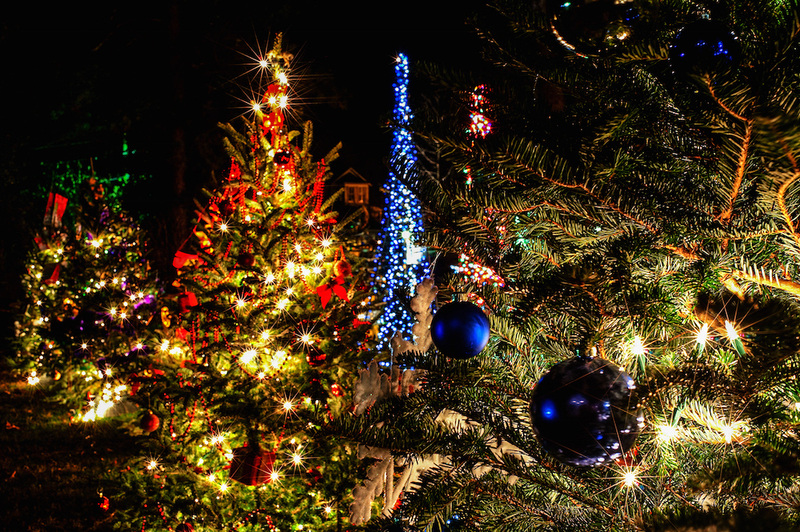 Whether you're in the mood to celebrate at a festive parade or just want to take a relaxing walk through a spectacular winter wonderland of Christmas lights, we've got it all covered. From walking tours to drive through exhibits, there's something for everyone on this list. And you're sure to capture so many great photos of the kids admiring the lights! There's nothing like a real tree in your living room to make it really smell like Christmas. 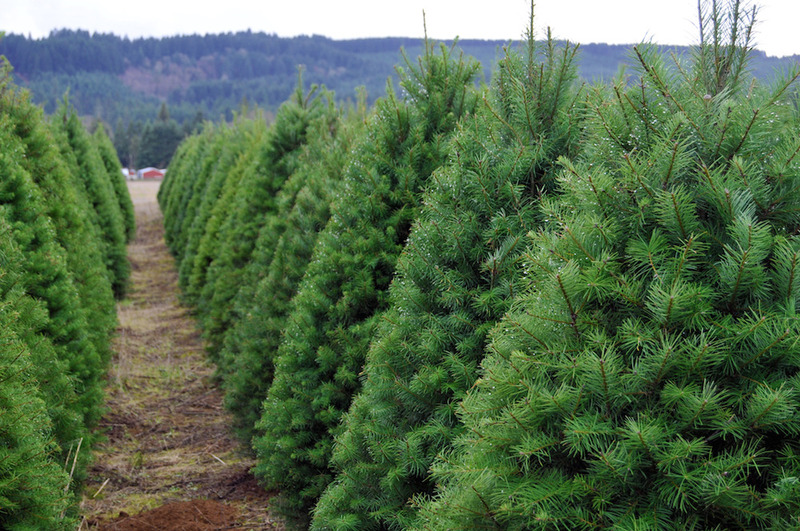 Leave the plastic one stashed in the garage this year and have a family adventure of choosing and chopping down your own tree. 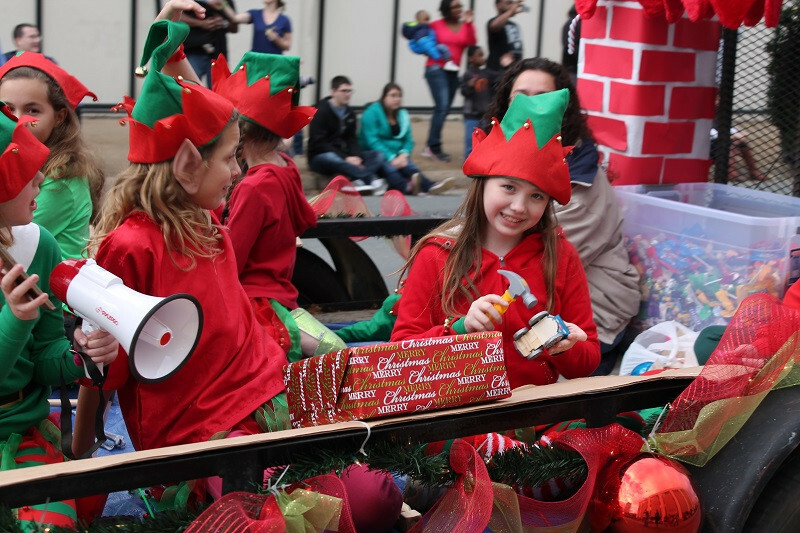 From marching bands to festive floats to the big man in red himself, these parades are loaded with festive cheer to get you in the holiday spirit. 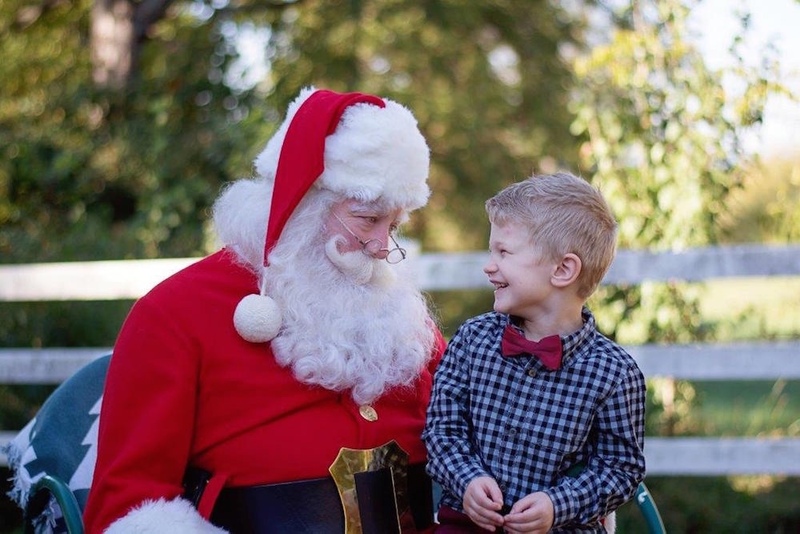 Make sure the kids get to tell Santa what they want for Christmas this year! And of course, you'll need to snap a couple photos.